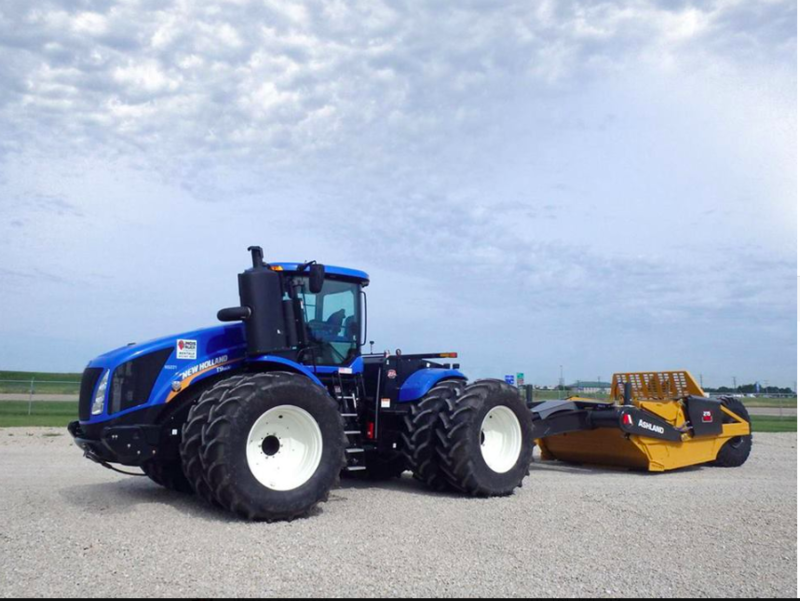 Illinois Truck & Equipment is the Premier Midwest Equipment Dealer for 30 years. Through the years we have grown to be a global resource and have become a rental and sales leader. We have continued to provide a culture of excellence and growth. We're interested in helping your career and adding to your resume because we know that happy employees lead to happier customers!